Many of us who are suffering from hair loss have thought of hair transplantation. But, very few people have the courage to undergo the treatment. Although the latest researches show that the market of hair transplantation is booming rapidly, yet many of us still have false notions about it. This has made many bald men and women to get back their lustrous hair. Today, I am going to reveal the facts related to the hair transplantation. Just read on. #Myth1: If you are unsure of undergoing the hair transplant procedure, you can opt for a small test procedure to see if it suits you or not. Fact: Hair transplantation is a permanent procedure. Before going under the knife, do some research and talk to your physician. #Myth2: The doctor can tell if you have enough hair just by seeing. Fact: The doctor should examine the scalp and also check the scalp’s laxity. So the doctor cannot comment about such transplantation with just a mere look. #Myth3: It is better to do large transplantation in one session. Fact: Sometimes large transplantation forces doctor to graft in places which are not ideal. So, It is important to consult a cosmetic physician if you are suitable for the surgical procedure or not. #Myth 4: If a huge part is grafted, blood supply can be disrupted. 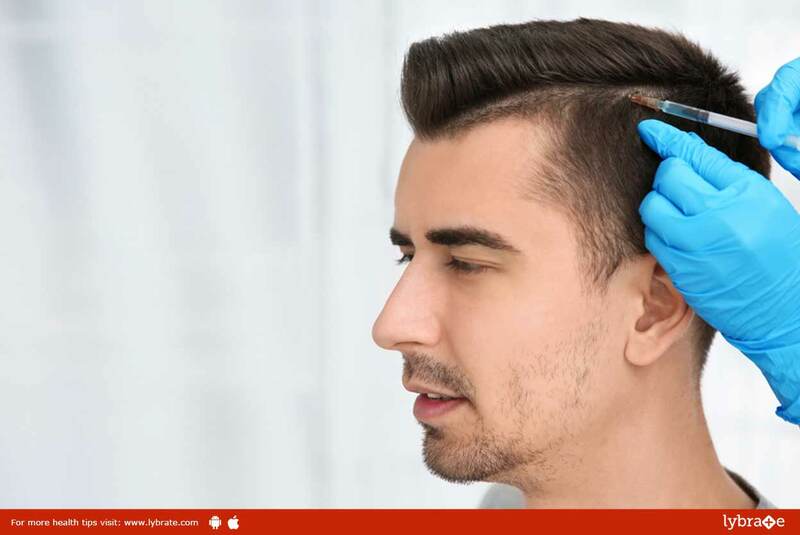 Fact: The blood supply of the scalp is very well connected in the area and it can provide blood to thousands of grafting at a time. #Myth 5: The earlier the transplant, the better it is, as it tends to look more natural. Fact: Early hair transplant can lead to excessive hair fall. #Myth 6: Like men most women also benefit with the use of new techniques. Fact: Since the patient is also facing thinning in other parts of the body as well, it is difficult to get donor hair. #Myth 7: The larger the grafts the more the density. Fact: The density of the hair will depend on the amount of hair follicles being transplanted to a particular area and not the size of the graft. #Myth 8: New hairs will come up on the donor site. Fact: New hair will not grow in the donor area. #Myth 9: Hair transplantation surgery is painful. Fact: It is done under local anaesthesia. You can start your daily routine within few days. #Myth 10: Hair transplantation is unaffordable. Fact: It is not unaffordable. The cost depends on the size of the grafting. Many clinics have the provision of instalments for the treatment. ← Peritoneal Cancer – Know Symptoms Of It!